Don’t Need Emergency Plumbing? Schedule A Free Estimate! When you need expert plumber in Raleigh, contact Emergency Plumbing Cary. 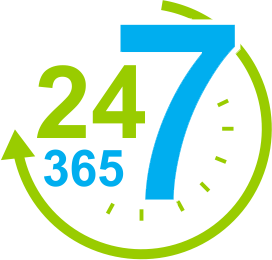 We are available 24 hours a day for all of your emergency plumbing repair needs. 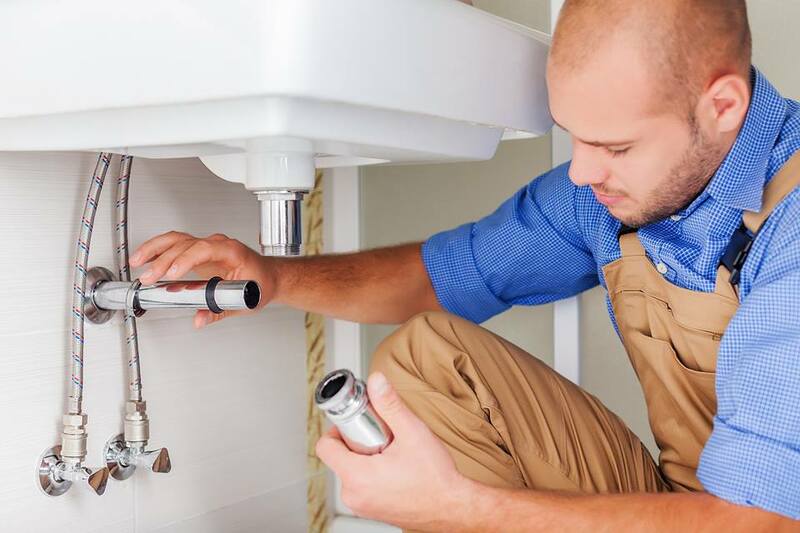 Whether you have experienced frozen or broken pipes, sewer backup or clogged drains, a broken appliance, faucet, or sink, or any other emergency plumbing repair need, contact expert plumber in Raleigh, Cary, Apex NC. Contact us today for emergency plumbing repair services in Raleigh, Cary, Apex, Garner NC and surrounding areas! Emergency Plumbing Cary is your source for plumbing inspections and testing services in the Triangle. There are a number of reasons that you may need a plumber in Raleigh NC to come out and test or inspect the plumbing in your home. If you are having issues with your water pressure or you suspect that your water quality might not be up to par, we can take a look at that for you. If we find issues, we’ll give you an estimate on repair costs. For home plumbing inspections, we’ll inspect your appliance, pipes, the main water shutoff, and we’ll look for leaks. Plumbing inspections can be necessary when buying or selling a home in Raleigh, Cary or the rest of the triangle area of NC. When you require expert plumbing installation services in Cary, Raleigh, Apex, Garner and surrounding areas, trust the professionals plumbers at Urgent Care plumbing. 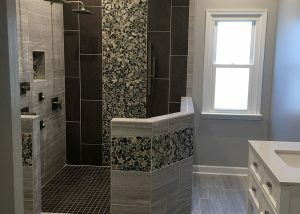 We can provide appliance installation, faucet installation, toilet and sink installation, tub and shower installation, and any other plumbing installation services you may require. All of the work performed on plumbing installation services is fully insured, performed by skilled plumbers with all applicable licensing, and is customer satisfaction guaranteed. Emergency Plumbing Cary is your professional plumber in Raleigh NC for emergency plumbing repair, plumbing inspections, and plumbing installation services in Cary, NC and nearby areas we serve. Get in touch with Emergency Plumbing Cary today by calling 919-628-9941 or contact us online for all of your emergency plumbing repair, plumbing inspections, plumbing installation services, and other plumbing needs in Cary, Raleigh, Morrisville, Apex, Garner, Knightdale, and beyond!